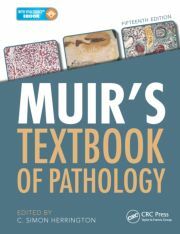 This book serves as a quick study guide during the stages of examination preparation for the pediatric pathology boards. 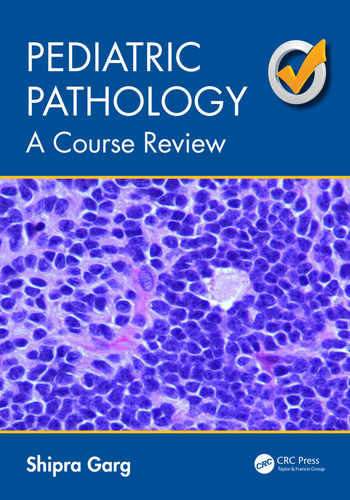 The material covers most of the major topics in pediatric pathology including the fetal, perinatal, infant, child, and organ system pathology. It includes a short quiz containing 115 questions with photomicrographs for each, and an answer key inserted at the end of the book. FETAL AND INFANT PATHOLOGY. PERINATAL PATHOLOGY. CONGENITAL ANOMALIES AND MALFORMATIONS. 1ST AND 2ND TRIMESTER PREGNANCY LOSS AND CHROMOSOMAL ABNORMALITIES. MULTIPLE PREGNANCIES. PLACENTAL PATHOLOGY. NUTRITIONAL DISORDERS AND OTHER TOXIC EMBRYOPATHIES. INFECTIOUS DISORDERS. INBORN ERRORS OF METABOLISM. 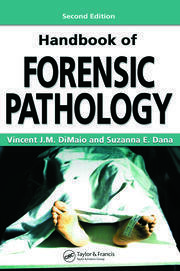 PEDIATRIC FORENSIC PATHOLOGY. SELECTED TOPICS IN BLOOD TRANSFUSION AND COAGULATION. SYSTEMIC PATHOLOGY. RESPIRATORY SYSTEM. CARDIOVASCULAR SYSTEM. GASTRO-INTESTINAL SYSTEM. LIVER AND BILIARY SYSTEM. KIDNEYS AND URINARY SYSTEM. ENDOCRINE SYSTEM. BREAST. FEMALE REPRODUCTIVE SYSTEM. MALE REPRODUCTIVE SYSTEM. SKIN. SOFT TISSUE. SKELETAL SYSTEM. NERVOUS SYSTEM. OPHTHALMIC PATHOLOGY. NEUROMUSCULAR SYSTEM. BONE MARROW AND PERIPHERAL BLOOD PATHOLOGY. LYMPH NODES, SPLEEN, AND THYMUS. TRANSPLANT PATHOLOGY. TABLE OF CYTOGENETIC AND MOLECULAR ABNORMALITIES IN SELECTED DISEASES. QUIZ WITH DIGITAL IMAGES IN SURGICAL AND HEMATOLOGIC PATHOLOGY. ANSWER KEY. GLOSSARY.